The City of Dallas Park and Recreation Department alerted lake partners on Monday they can resume normal operations. 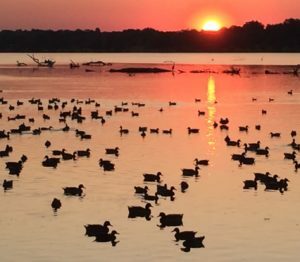 On, June 27, lake users were instructed to cease all water recreation activities, including use of the dog park launch, until further notice due to a sewage leak, which began in Plano. The North Texas Municipal Water District (NTMWD) reported an estimated 1,069,000 gallons of sanitary sewage overflowed from a construction incident into White Rock Creek, about 12 miles from where it enters White Rock Lake. Officials from NTMWD and Trinity Watershed Management are conducting environmental assessments and sampling water quality along White Rock Creek. Residents along White Rock Creek who notice anything unusual, such as dead fish, should photograph and report it to 3-1-1.